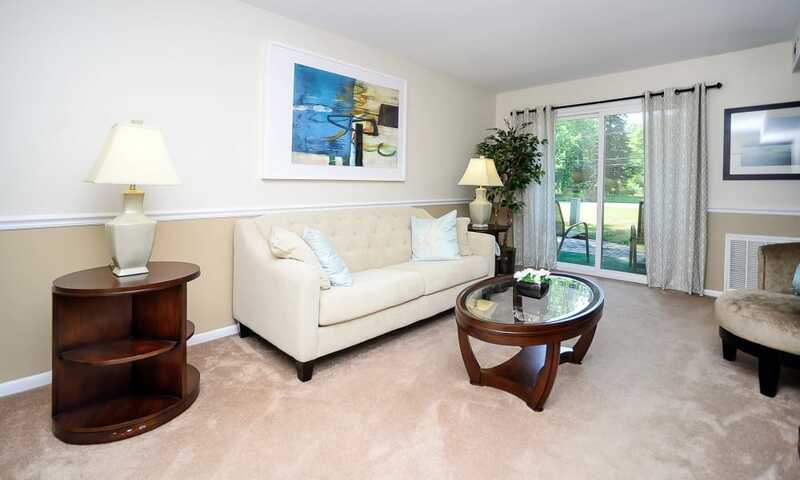 Your living environment sets the tone for your lifestyle. 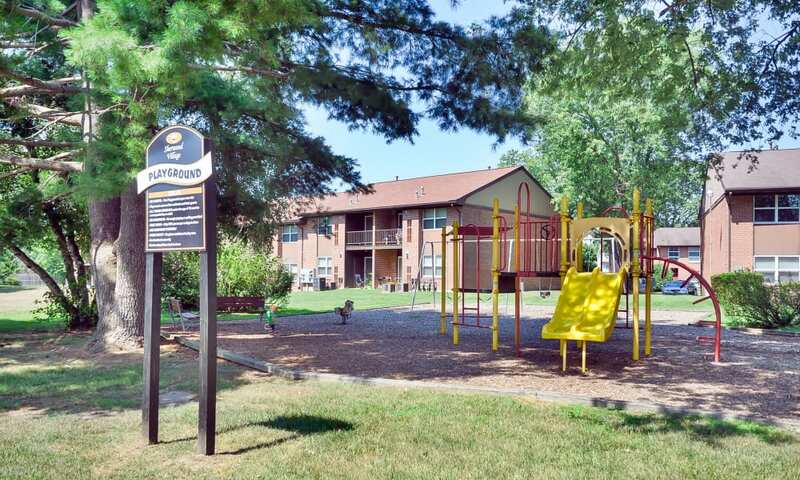 That’s why Sherwood Village Apartment & Townhomes is ideally situated on 40 acres of scenic and beautifully manicured grounds. 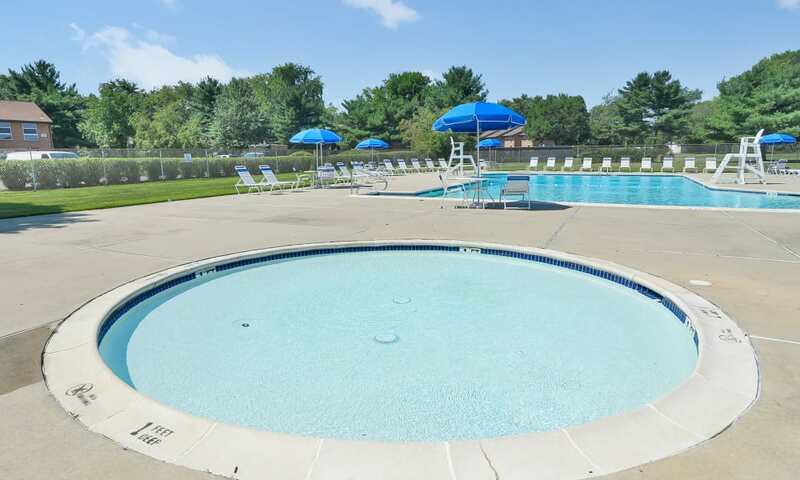 The heart of our community is the pristine outdoor swimming pool, perfect for cooling off in the warm summer months. 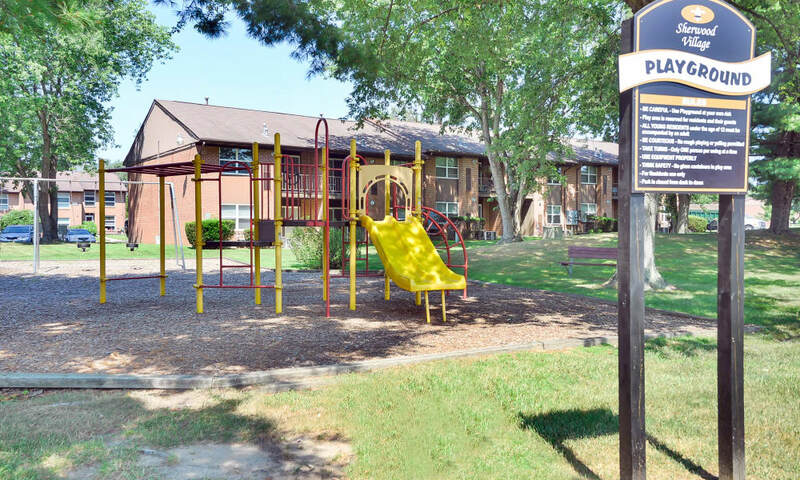 If you’re a pet-lover, you’ll also enjoy the convenience of the onsite dog park. 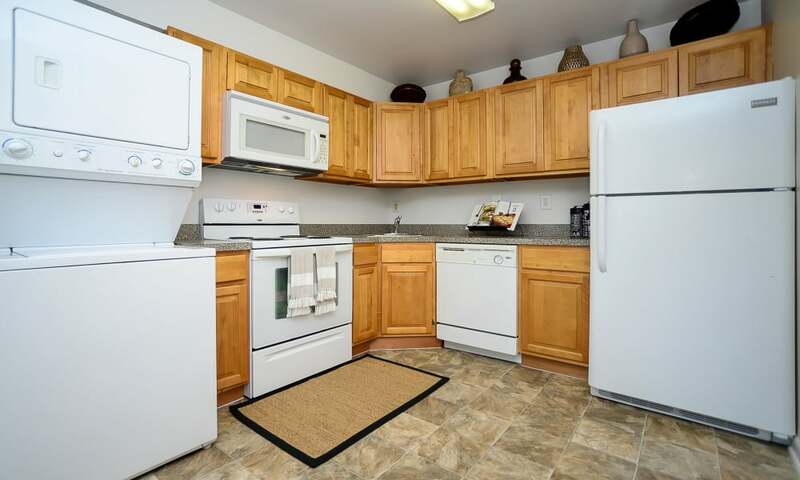 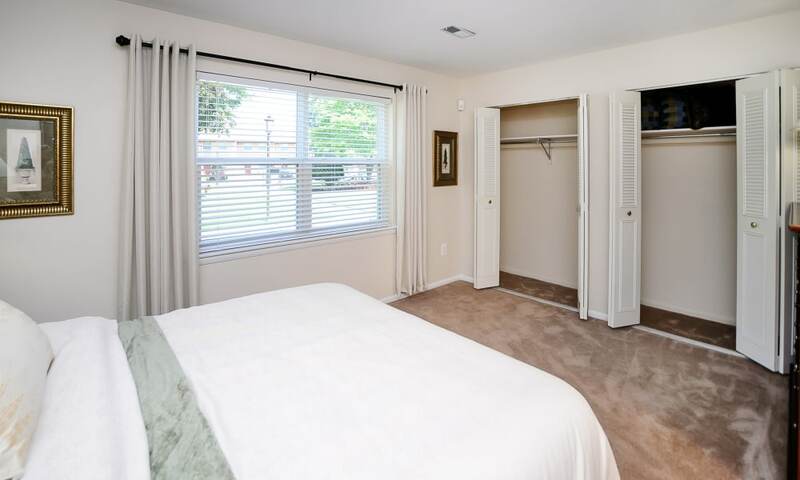 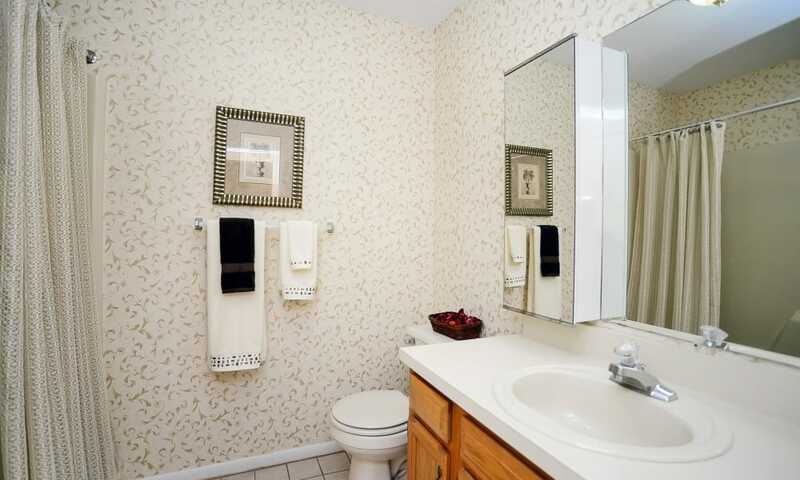 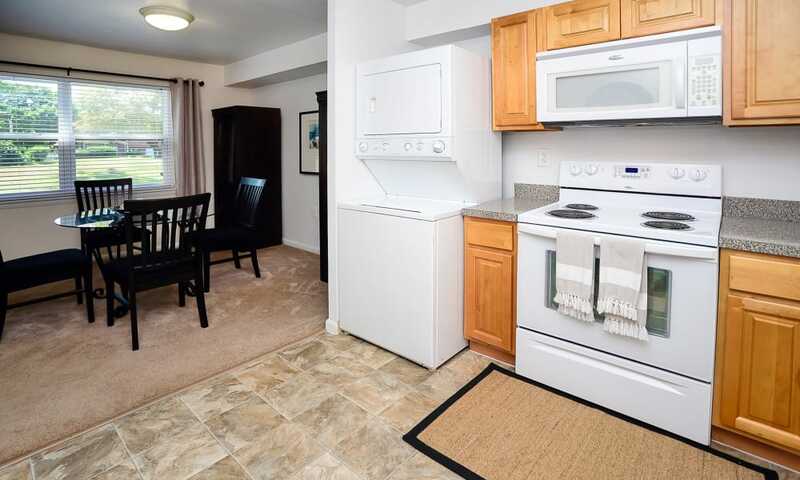 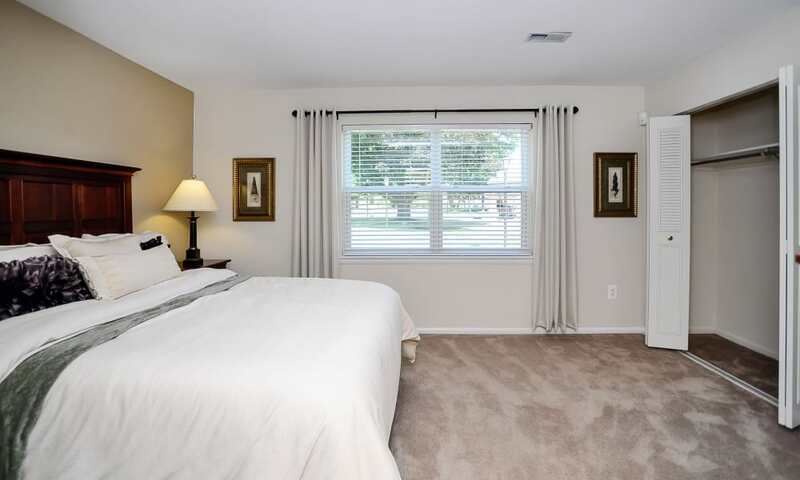 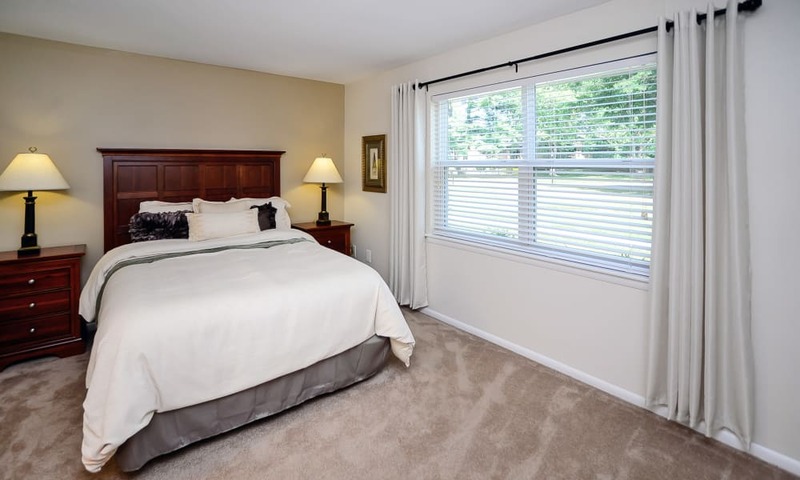 Inside our homes, you will find generous square footage, plush wall-to-wall carpeting, and an available updated kitchen with a stainless-steel sink. 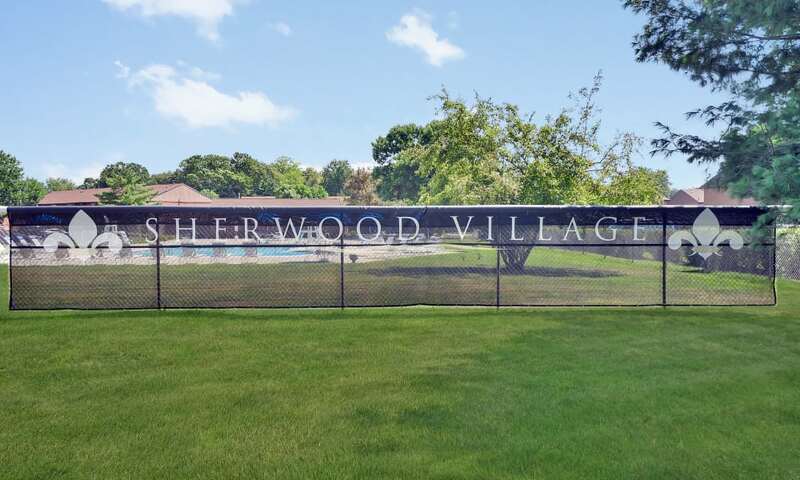 Whether you plan to spend more time in your home or out enjoying the community, you can count on the Sherwood Village team to provide excellent customer service. 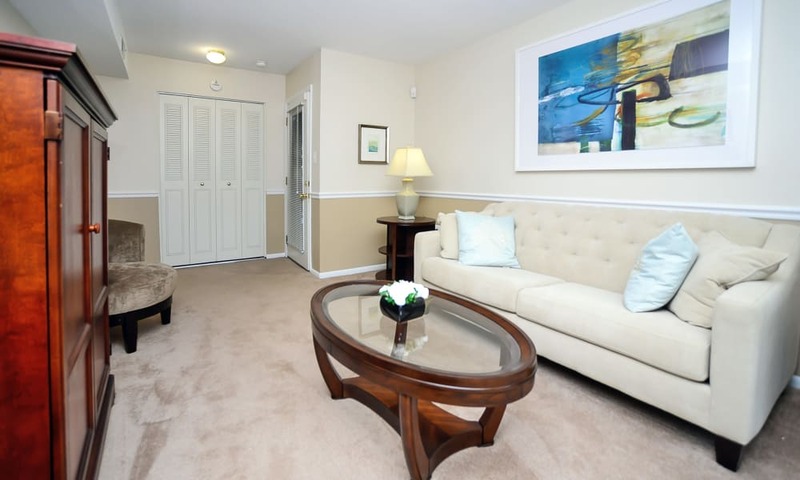 As a Morgan Properties community, we go above and beyond to provide attentive and personalized service every day. 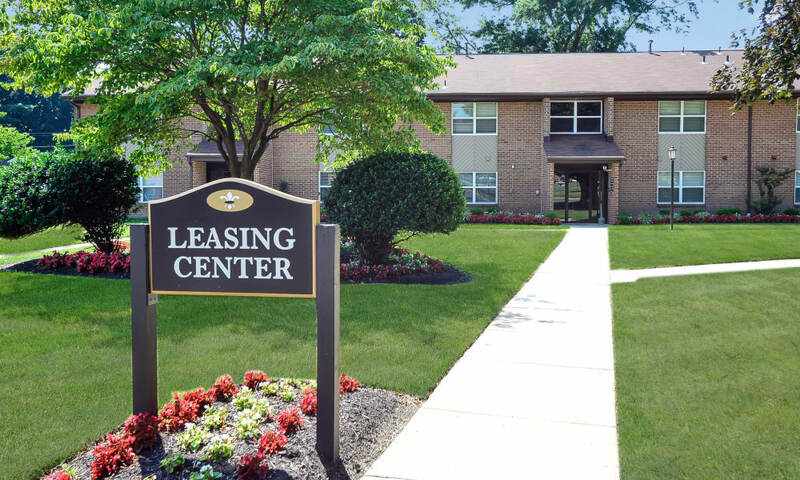 For your convenience, we offer easy online rental payments as well as 24-hour emergency maintenance. 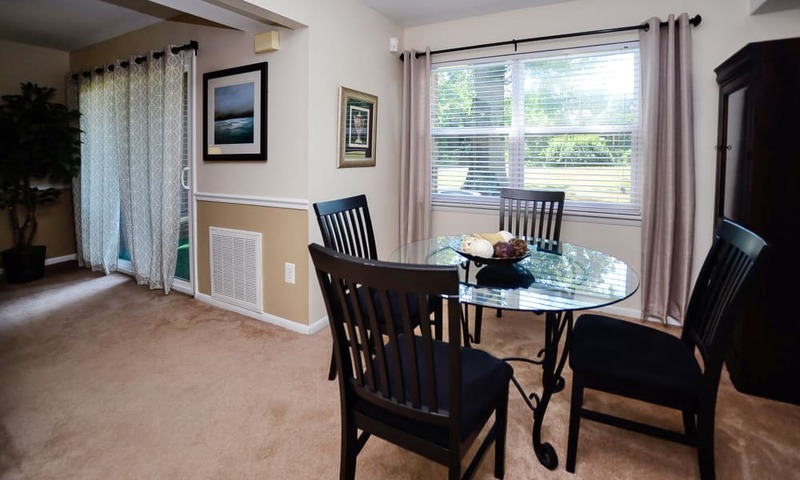 You can place your trust in our professional property management team. 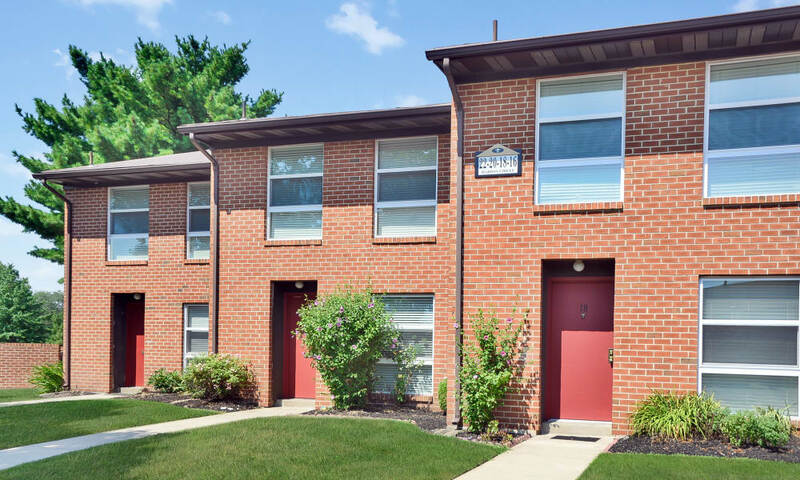 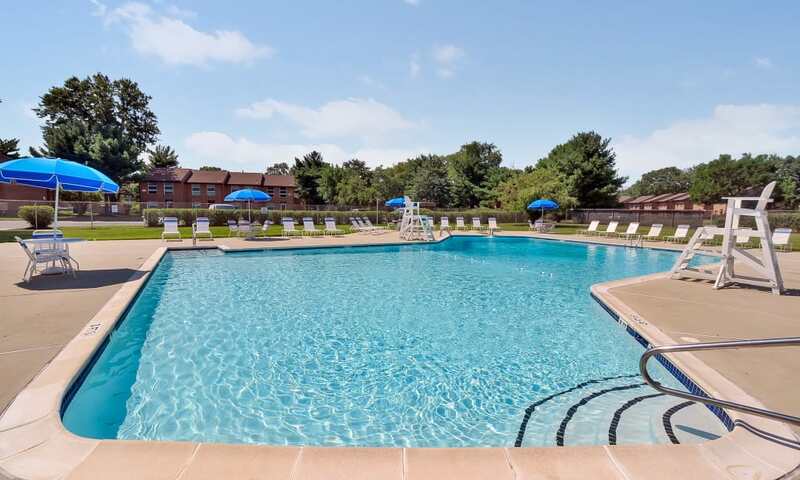 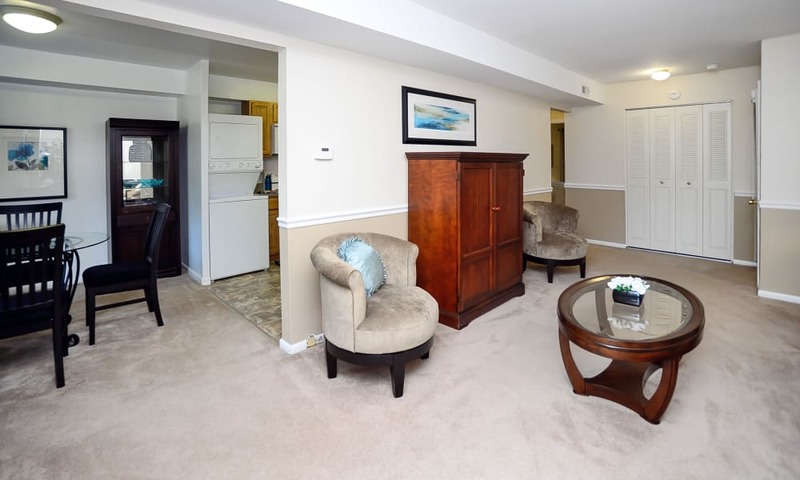 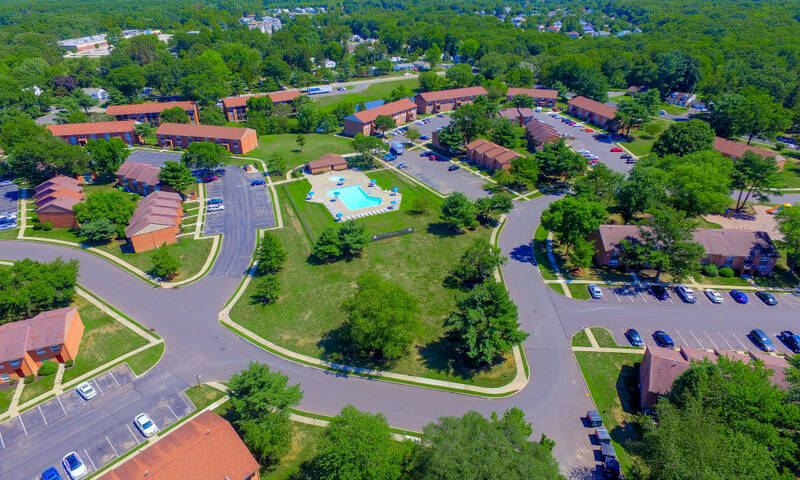 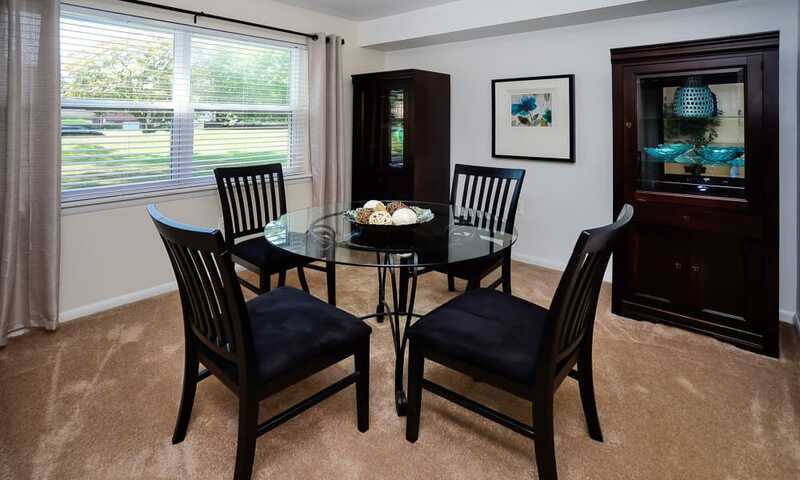 If you’re ready to take a tour of our Eastampton, New Jersey, townhomes and apartments, give us a call at Sherwood Village Apartment & Townhomes.